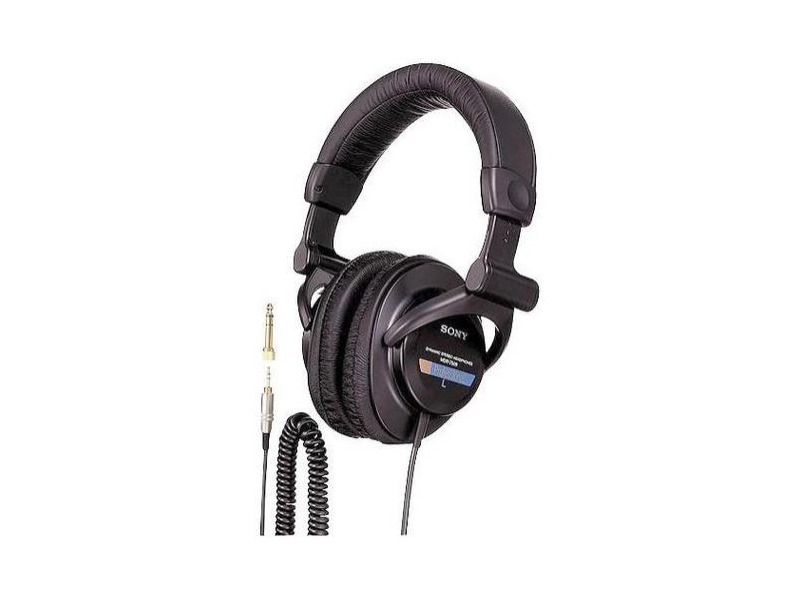 The MDR-7509 is a high-quality stereo headphone for critical and demanding professional applications, including studio and broadcast monitoring. Extremely rugged design: For hours of reliable use. Circum-aural, Closed-Ear design: Covers the entire ear for extreme comfort and tight acoustic seal. Extremely wide freqiuency response, especially for monitoring of bass-heavy material. I ALSO HAVE A SEHNNAISER 565 OVATION AND THE ONLY THING I CAN SAY IS " WOW, WHAT A DIFFERENCE !" OF COURSE, THE TWO CANS ARE DIFFERENT, BUT SONY MADE A REALLY GOOD JOB. SHARP HIGH, POWERFULL MIDDLE, DEEPER BASS.. THE ONLY LACK IS A SOUNDSTAGE A LITTLE BIT CONFUSED. 3WATT OF POWER FOR YOUR EARS !